Heritage Contractors is a local family owned company specializing in exterior building solutions. We’ve been serving the Chicago area and suburbs for 20 years. Let us help you protect your largest investment. When it comes to roofing, siding, window replacement, and gutter systems, you can count on Heritage Contractors to make Your home, Our legacy. Our experienced team will guide you through the process and offer the best solution to your building problem. If you want peace of mind, work completed to code, and quality products look no further. Why hire Heritage Contractors among all of the companies in the area? We treat your project as if it were our own. We live in your community and take pride in our work and our reputation. We know that you are spending your hard-earned money to care for your home; that work should be completed efficiently and correctly. 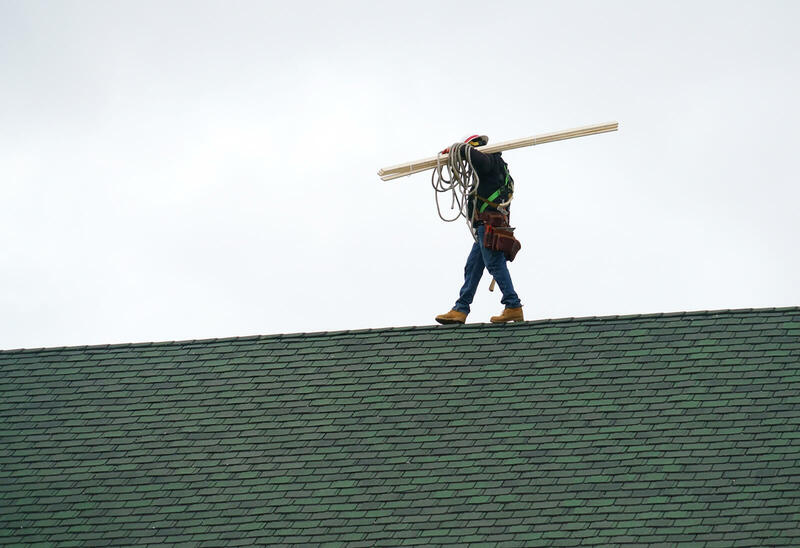 Heritage Contractors specializes in commercial roofing company services including restorations and repairs. We are committed to providing quality services including working with durable materials so that all our commercial clients can have an excellent experience. 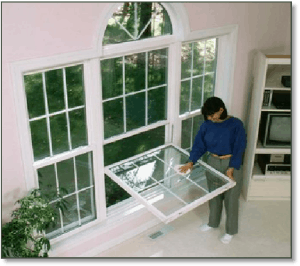 Various products, like vinyl replacement windows, offer important features that matter to Chicago IL homeowners and the harsh winter weather they have to face. You can save a lot in energy savings each month, thanks to their outstanding thermal performance, while their sashes and frames add extra durability and strength. Vinyl siding is easy to maintain and clean, can be recycled, provides a variety of styles and colors, easy installation, and is affordable. The best part about vinyl siding is that you cannot easily notice scratches because it has a penetrating color that runs all through. A healthy rain gutter system safeguards homes from expensive damages to their foundation. Call Heritage Contractors now for a new gutter installation in Chicago, IL, in case your gutters are broken, clogged, or cracked. Our beautiful selection of rain gutters and gutter guards reinforce foundation protection. Then Heritage Contractors can help. 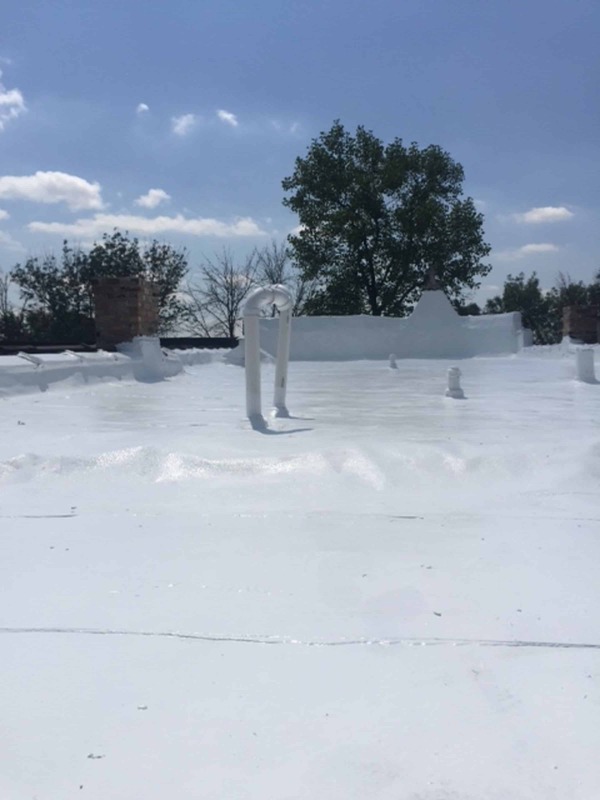 “As a general contractor in the downtown and near north areas, Heritage Contractors is the only roofing contractor I will hire to complete my projects when it comes to the roof. They are reliable, honest, and can be counted on to do exceptional work.” Nick from Aberdeen Construction. If you are thinking of replacing your roof. I would highly recommend John Pienta and Heritage Contractors. John came to our home promptly at the designated time, sat down with us and answered many of our initial questions before he surveyed the roof. He then went up on the roof and actually took a video which clearly showed shingle deterioration. He showed us what was happening with our roof and answered our second round of questions. John explained every detail of his very thorough proposal. Later that week, he dropped off samples of the different roofs. John arrived with his crew right on time as scheduled and gave us the final run through. The crew were excellent workers and cleaned up thoroughly after finishing the job. John followed up with us to see if we had any questions or concerns. 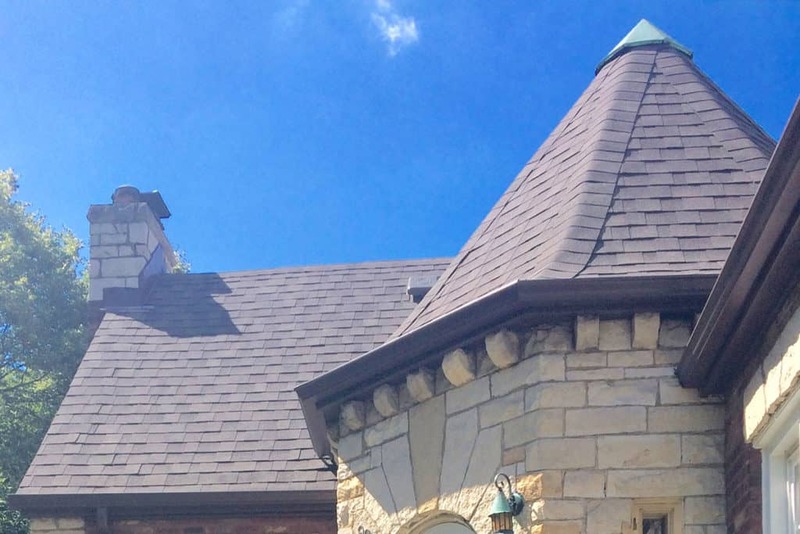 We are extremely happy with new roof on our historic home that was professionally installed by Heritage Contractors, and would recommend them highly. I give Heritage Contractors- 5 stars. Thanks for all of your hard work on repairing our roof. I like the way your team pays attention to detail and gave us a great looking roof. The new skylights are perfect. Who knew E-glass could bring in the light without bringing in the heat! I give Heritage Contractors- 5 stars. Had a roof put on in two days they work hard and they are the most honest contractor I have ever had the pleasure to work with they care about you and they take pride in their workmanship ! these days it’s good to find a company that worries more about the person than the check. they also clean up everything ! I will have them back to do more! Evergreen residents this is the company. John was reasonable, quick and very professional. I would definitely recommend him to anyone-a pleasure to deal with. Heritage Contractors crew was the single best working crew I’ve ever had at my house. I have lived in my home for over twenty years, and have seen floods, storm damage, reconstruction, and remodeling. I strongly recommend Heritage Contractors for their professionalism and expertise. I had storm damage recently, and the Heritage Contractors crew was the single best working crew I’ve ever had at my house. The work was done promptly and expertly finished. They cleaned up as if they were never there, and couldn’t have been happier with the service. I will continue to use them for any future exterior construction needs; they are a great neighborhood company that understands service and commitment. 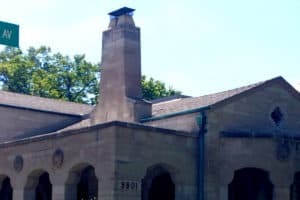 I am writing this letter to recommend Heritage Contractors in connection with the BAPA Referral services program. Last Spring, we used Heritage to repair a constant leak in our roof. John Pienta figured out the source of the leak and found the right product to repair it. He was quick and charged a fair price. I know they do siding and gutters as well. I highly recommend Heritage and John Pienta for household projects like these. As a Residential and Commercial roofing company, we provide information about roof system design and installation best practices. We inform our customers about products and services including Roofing, Gutters, Siding, Window Replacement and Masonry.